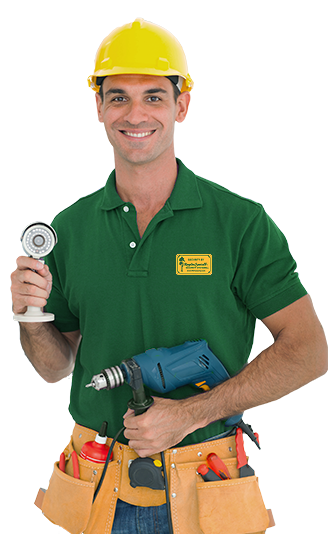 In addition to offering service on every new product we sell and install, we can service your current security systems, whether they were installed by RSF or not. You can switch your alarm monitoring company if you're out of contract. Know that RSF Security can “take-over” & monitor most existing systems. 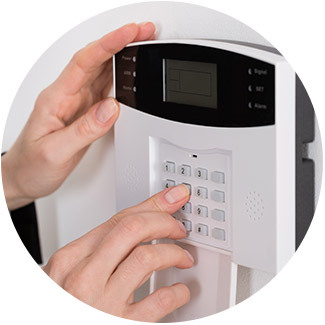 In addition to offering service on every new product we sell and install, we can service your current security systems, whether they were installed by RSF or not.